The Stevens County area churches have been the corner stone for the cultural and social make up of our community for well over a century. 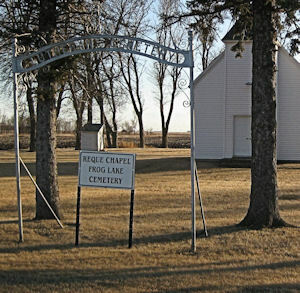 Stevens County has had a great and diverse religious background through out its history. Each congregation has had its own influence felt in our society and we are proud of the fact that even with our diverse religious view points in our society, we can, as a whole, be willing to cooperate and work side by side with each other for the good of the community.